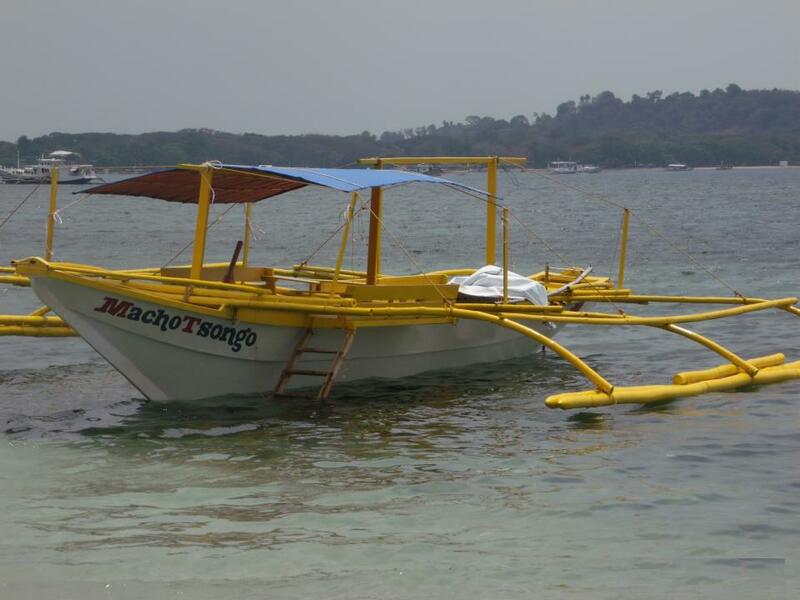 I am forever fascinated with the variety of boats that are to be found in SE Asia. 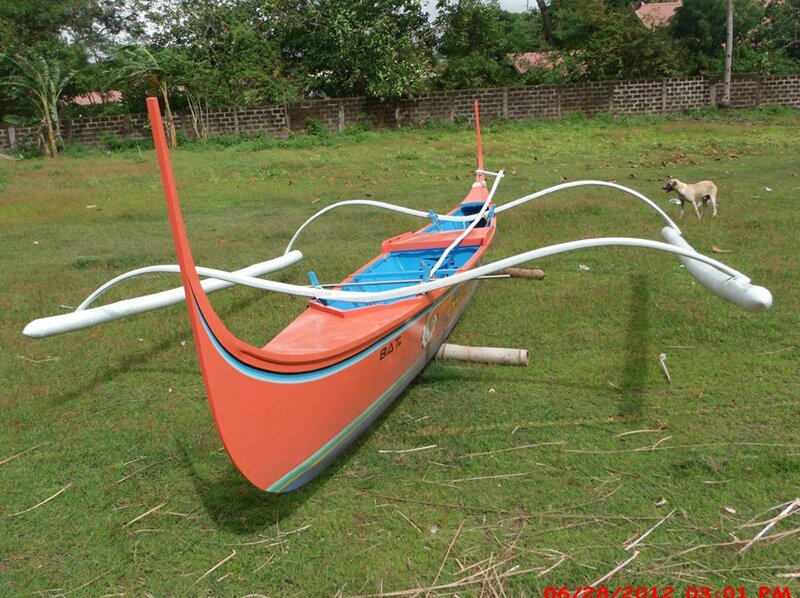 A friend of mine, Carlos Solanilla, used 6 or 7 inch diameter 20 foot long bamboo sections to try a version of a Philipino double-outrigger. For the canoe hull he used a 20 foot, 18 inch wide proa hull. He and I were to sail the Everglades Challenge Race (300 miles, up to 6 days, in Florida) in this. I was very interested in how those long thin amas would behave. Unfortunately we started with light winds that first day, and were under-powered for safety "getting to know you" reasons (the boat had been completed and quickly tested hardly a day before it had to be packed up for its road trip to the start) and hard-to-find hull leak through a fitting sank us by the end of the day. But even so, with a little bit of crew attention to boat balance, those low-volume amas worked quite well. 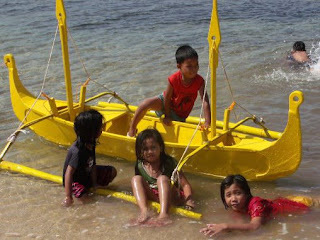 I could see how their light weight would aid the fisherfolk getting it on and off the beach, and stabilize the boat for coastal fishing -- a fine adaptation to conditions and needs. Horridge's excellent book, "Outrigger Canoes of Bali and Madura, Indonesia" is a treatment of outriggers with a somewhat similar need and function. I live in Kavieng New Ireland Papua New Guinea. 40% population live on islands. Seas can be very rough getting to outer island 2-3 hours off mainland. Coastal islands around Kavieng the seas not rough but commuting volume is high and costly. Every boat here uses Yamaha 40-60hp outboard motors that are very costly to run. I am looking for alternatives. 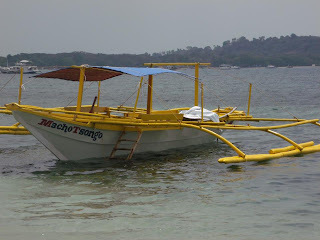 I believe the Banca boat with high sides is the solution. I want to install your propulsion system into our common fibregass 'Banana Boat'. Later, import a few Banca with view to build here if viable. I write to ask your cooperation to export the Banca technology in a joint venture here. Steve: I'm posting your comment here only because you provided no contact info., so there's no other way to reply. We do not sell propulsion systems and have no contacts in that field. You've evidently misunderstood the purpose of this blog. Sorry, but we can't help you at all.